Providing beautiful guitar music for any occasion. Ranging in styles from classical, jazz, latin and pop music. Also able to augment the sound with a wide range of other instruments including flute, cello, piano, guitar and vocals. 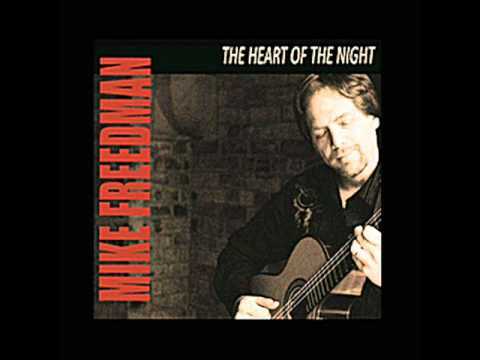 Mike has a wide selection of music available ranging from classical, jazz and pop selections. He is also able to augment the musical sound with the addition of other instruments, including; flute, cello, bass or a second guitar. 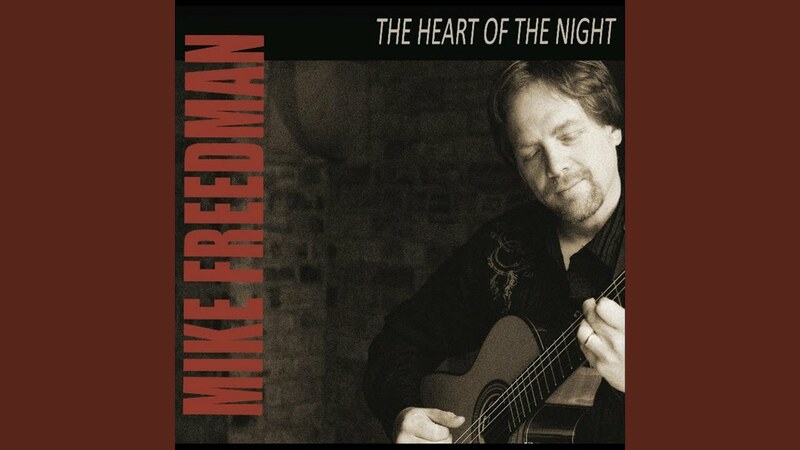 Mike Freedman has worked as a professional guitar player for over 20 years. 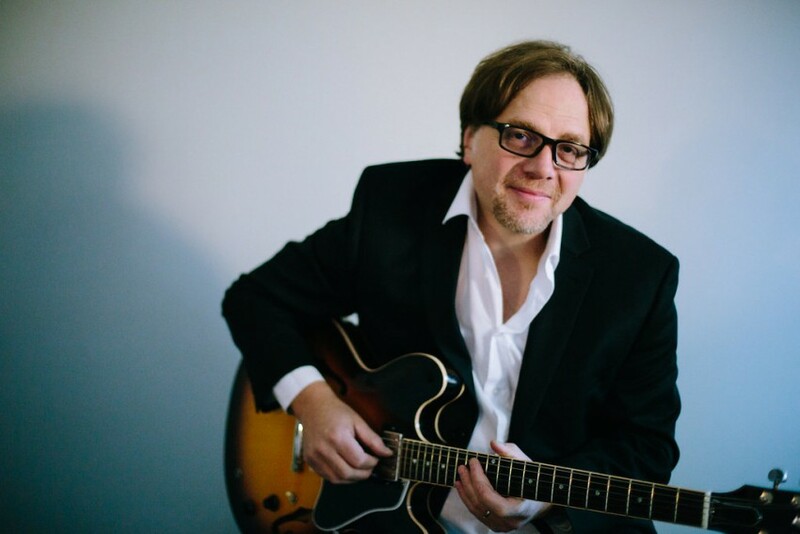 Mike initially studied classical guitar for 10 years at the Royal Conservatory of music and then pursued and then pursued further studies in jazz guitar at Berklee College of Music. 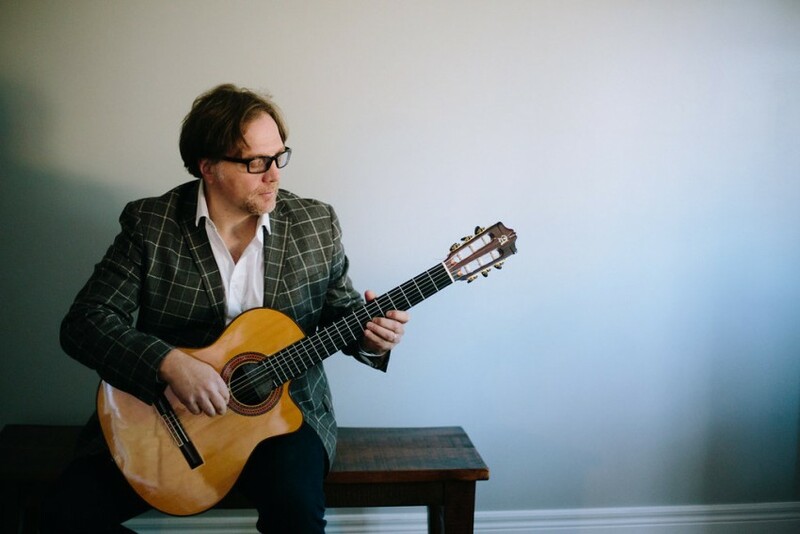 He currently specializes in solo jazz and classical guitar for special occasions.